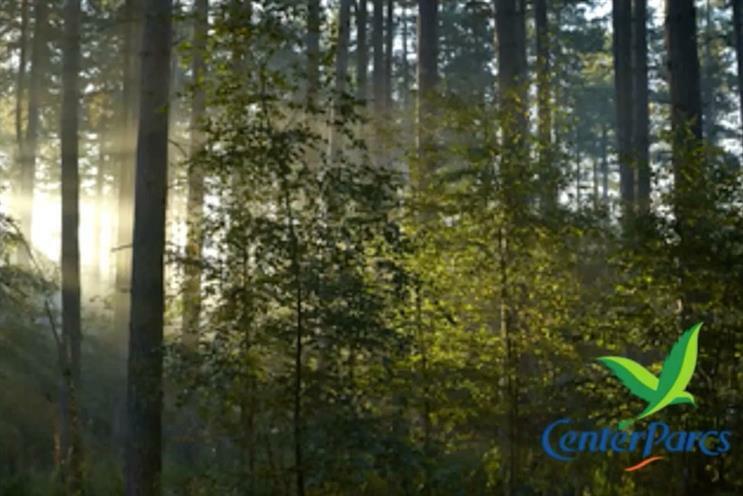 Center Parcs has taken the idea of the Twitter tweet quite literally and created a feed of birdsong from the forests that encircle its UK resorts. From 15-21 June, the birds will take over Center Parcs’ Twitter feed for #RealTweetWeek, a campaign being backed by the RSPB. Center Parcs has worked with field sound recordist Geoff Sample, who is capturing birdsong from an array of birds, including the ‘fluty’ sounds of the mistle thrush, the descending song of the chaffinch and the famous tweets of the robin. The Twitter feed will also feature information about the different bird types found at Center Parcs’ five ‘villages’ in the UK. Peter Larcombe, Center Parcs’ senior conservation ranger, said: "Working in the Center Parcs forests, we are lucky enough to be able to listen to birds from the moment we start our day. Knowing that’s not the case for everyone, we thought what better way to share our daily soundtrack with people across the country than on a Twitter feed? Richard Bashford, the RSPB’s campaign projects manager, added: "We're excited to be tying up with Center Parcs as by helping people connect with nature, all helps to give nature a home. Real Tweet Week is about inspiring and engaging families with nature and wildlife and what better way in doing it, than with the musical sounds of bird song that surround us every day."